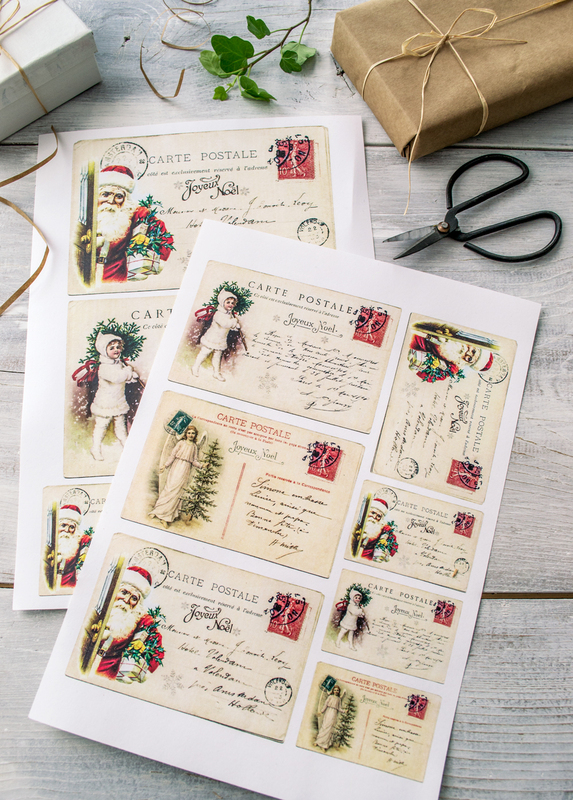 Vintage French Christmas Postcards & free printable! 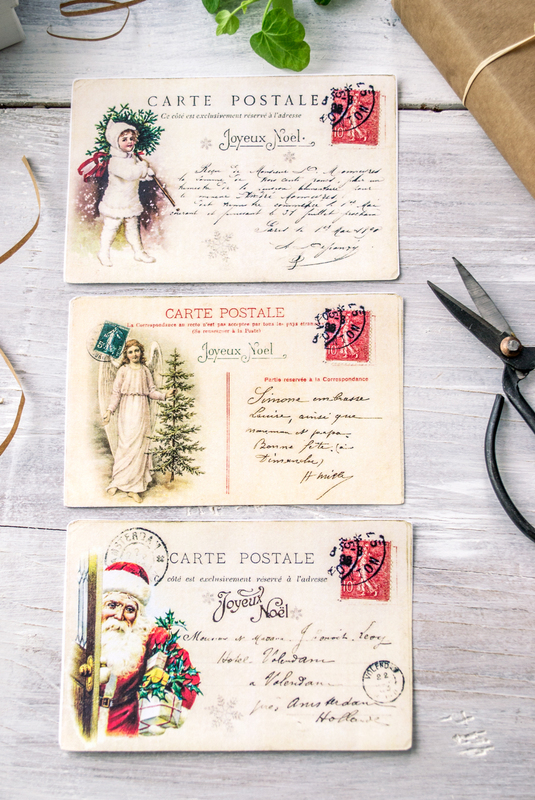 With Christmas almost knocking at our doors, I knew it was the perfect time to share these chic postcards with you. 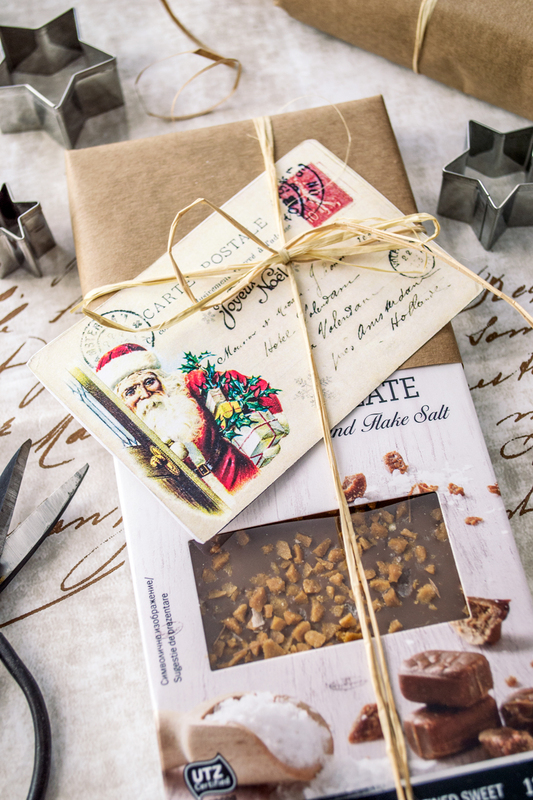 … but also to your Christmas presents this year. 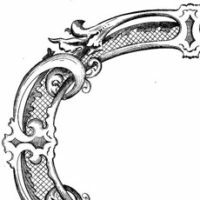 From the beginning I knew I wanted to create something ‘universal’ that would look amazing in your home, but would also satisfy all your friends and family’s tastes and needs. 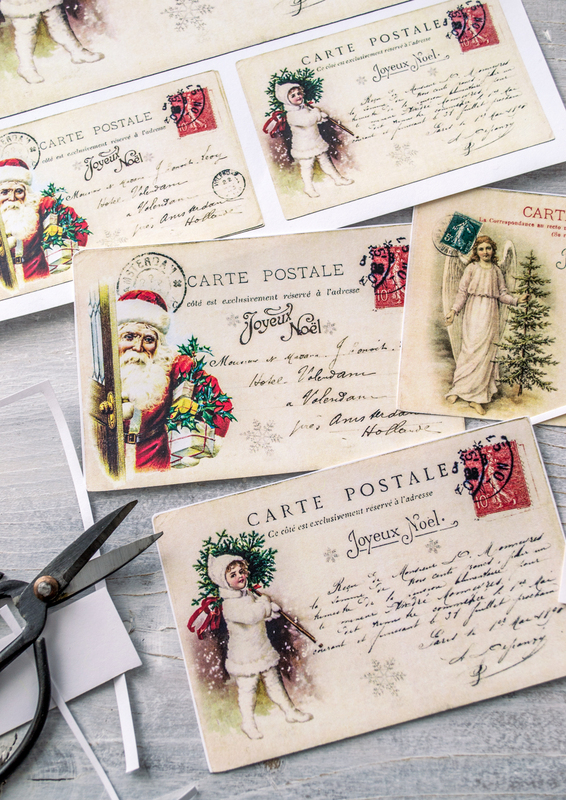 So I designed these Vintage French Christmas Postcards using some AMAZING vintage images from The Graphics Fairy and some incredible postcards that would help you quickly (and completely) get into the magical Holiday spirit. Did I mentioned they are all French? The Frenchier, the better!! 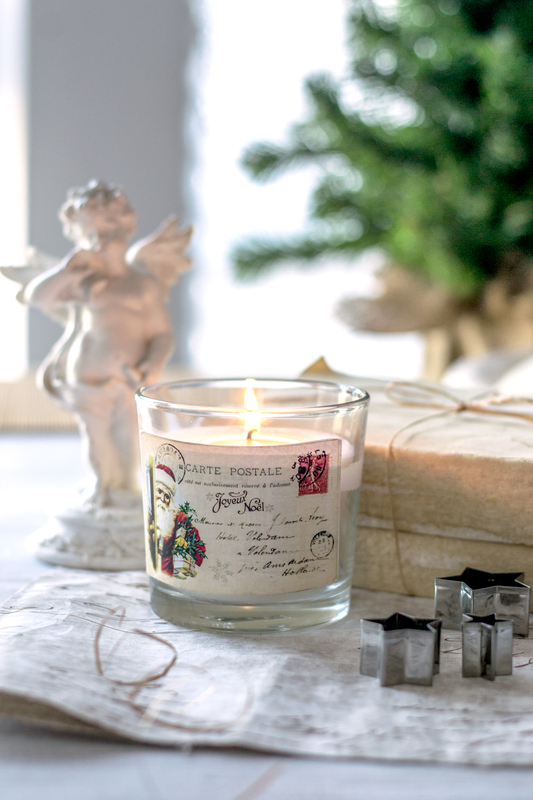 🙂 Because what would Christmas be without a little bit of French charm, right? 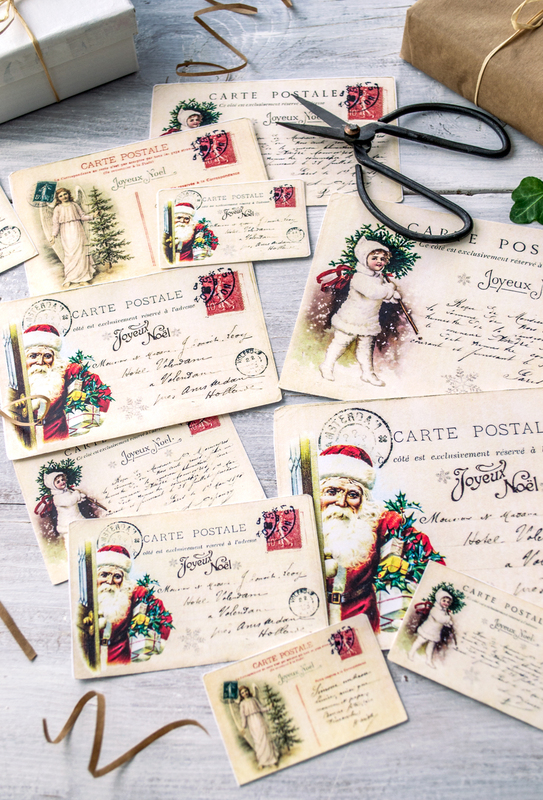 Making the Vintage French Christmas Postcards could not be easier! You just have to download, print and cut them and then decide on how to use them on your beautiful Christmas presents or your home decor. It’s that easy! Start by downloading the printables. I used white cardstock paper, but you can also use regular paper, depending on how you are planning of using them. 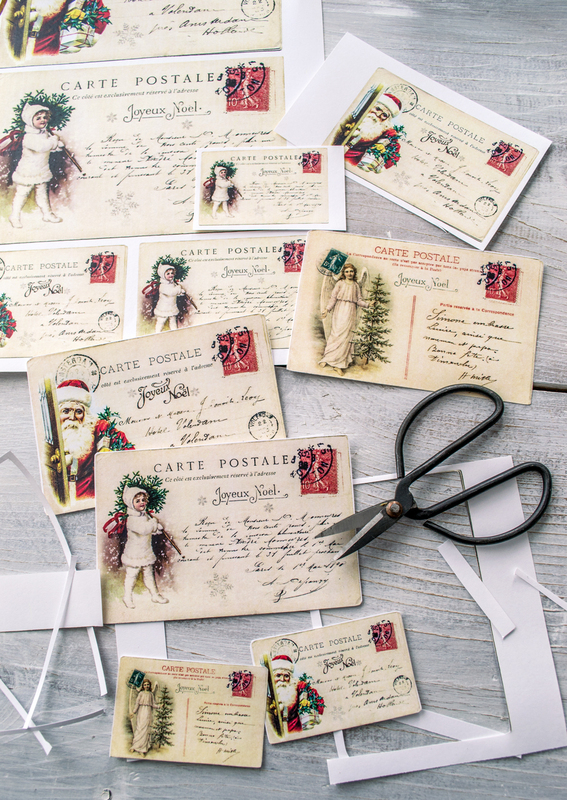 Then, using your scissors, cut each postcard as close as you can to its borders. I decided to go for a super simple cut this time (the no border method), but if you want to try something else, you can check my DIY Botanical Labels or Tags and see the other two methods I love using when it comes to finishing paper edges – the white border method or the torn edges border method. I really loved their simple yet charming look and decided to use them as they were. But if you feel like adding more depth and a more vintagey look to them, just use some coffee, tea or highly diluted brown paint (and a brush) to add some patina here and there – like I did here on my DIY Vintage French CD Coasters (that would also make a great gift for Christmas – wink). If taking this optional step, let them dry completely before moving on. And when it comes to using them, I’m sure you already have in mind one million quite a few ways of putting them to good use! 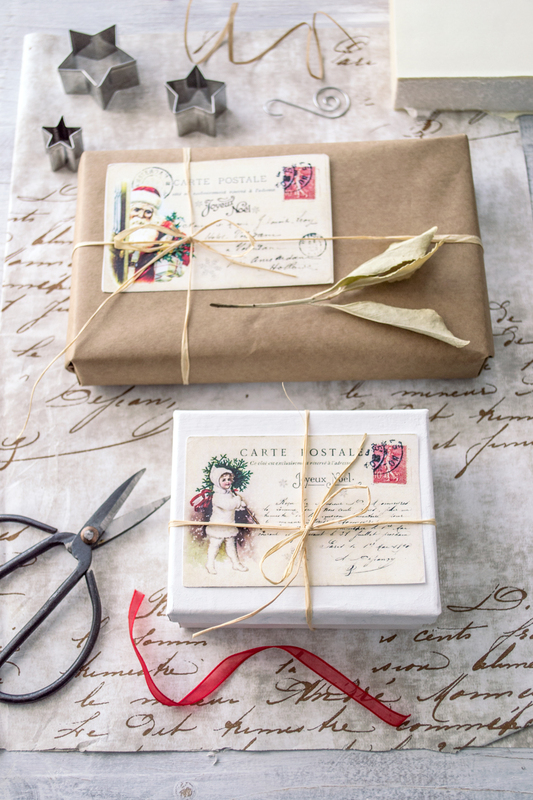 Another great way of using the Vintage French Christmas Postcards? Beautify different objects around your house! 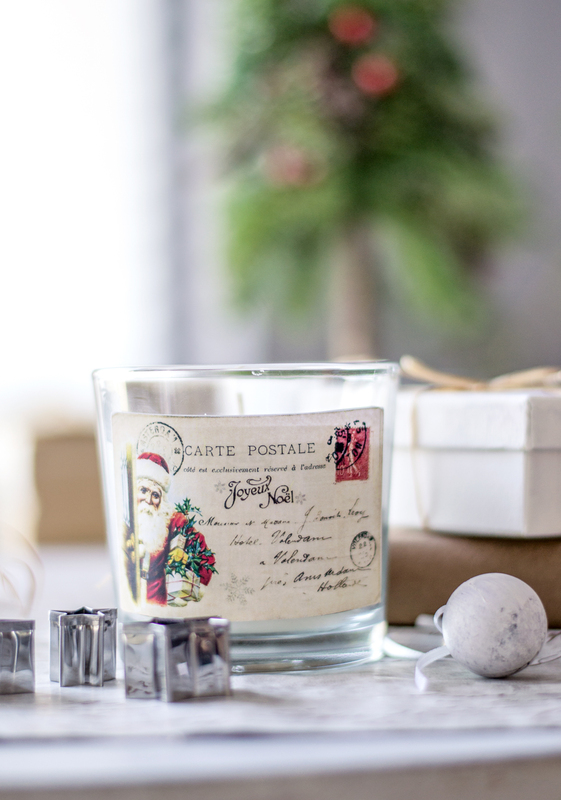 Glue or simply attach them to candles or luminaries, jars, bottles, vases, wood scraps, boxes, tin cans or all the other decorative pieces that you can find. 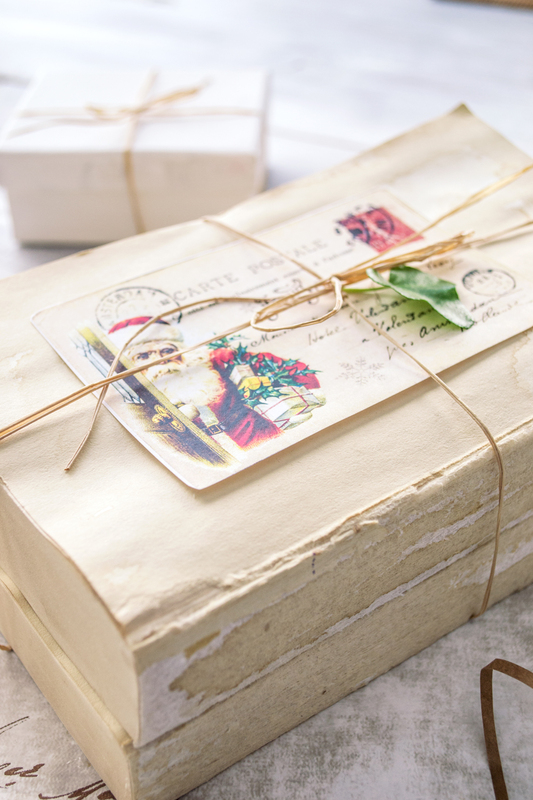 Books add a great feel to any vignette, just wrap one or two books with some Raffia or twine and add a Vintage French Christmas Postcard. You could also add some fresh or dried small branches (or leaves) for a more natural and warm look. Do you guys remember my distressed clipboard frame project? 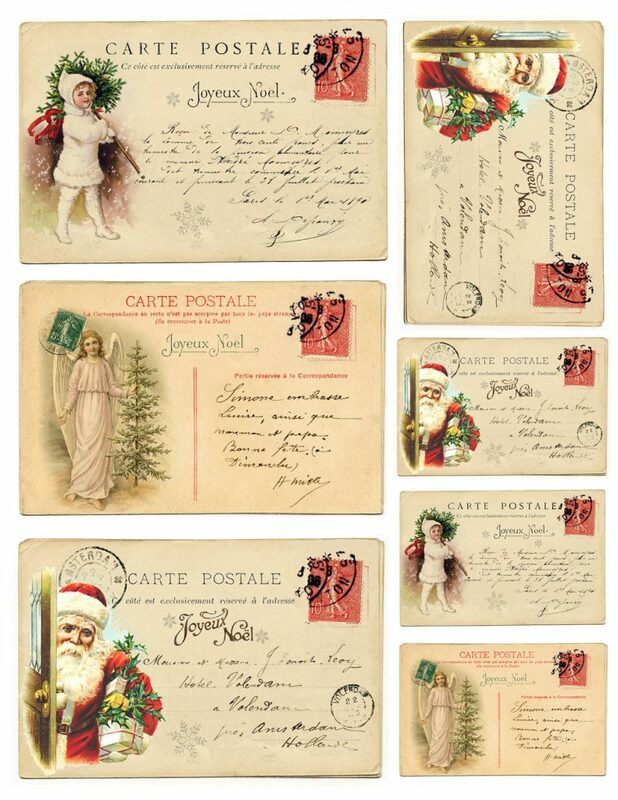 These beautiful Vintage French Christmas Postcards look simply amazing on some small pieces of scrap wood! 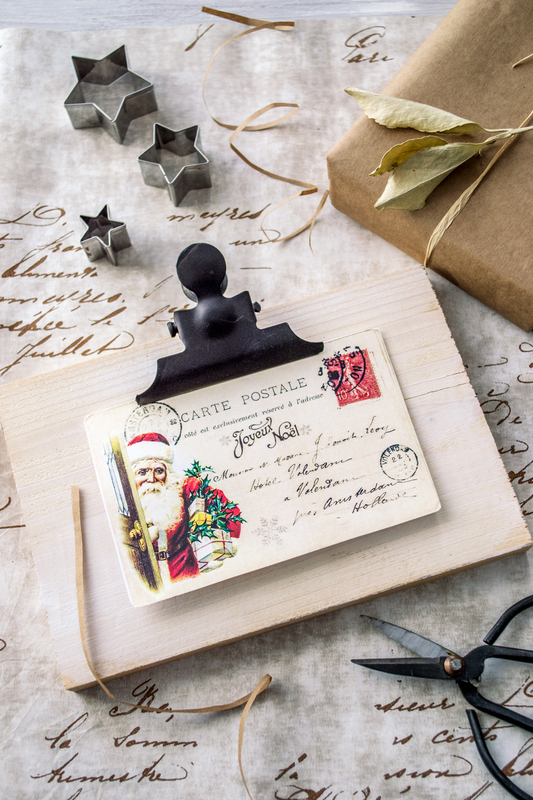 They make the most adorable mini clipboards for Christmas, don’t you think? These are just a few ideas to give you a starting point, but feel free to play and further experiment! 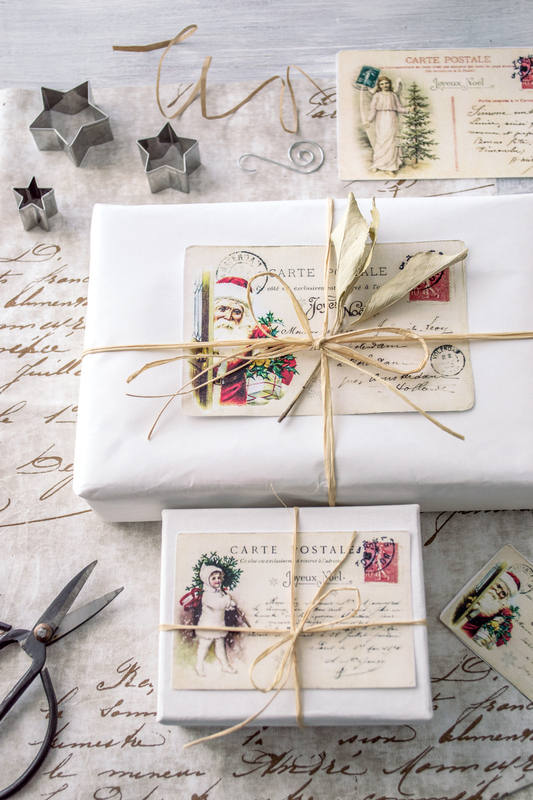 Put your imagination to work and turn all these into gifts for your home or share them with your friends and family. 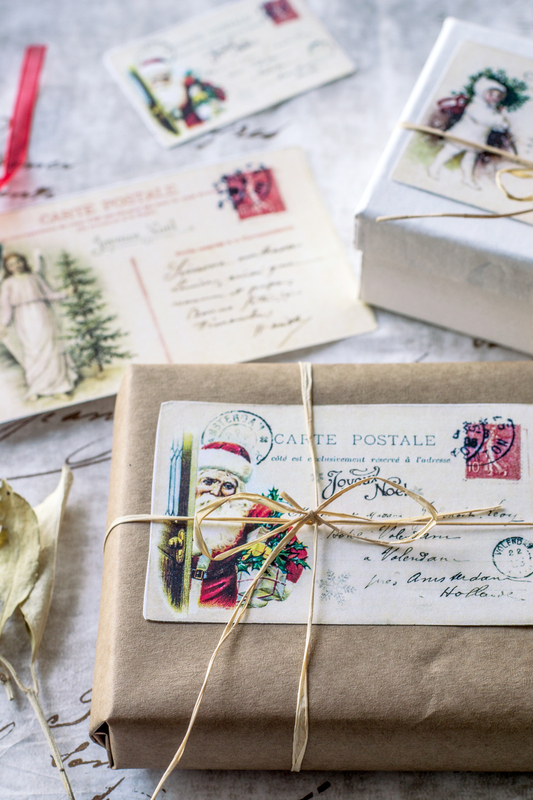 After all, Christmas is all about sharing and giving! Hope you like my project and decide to give it a try! 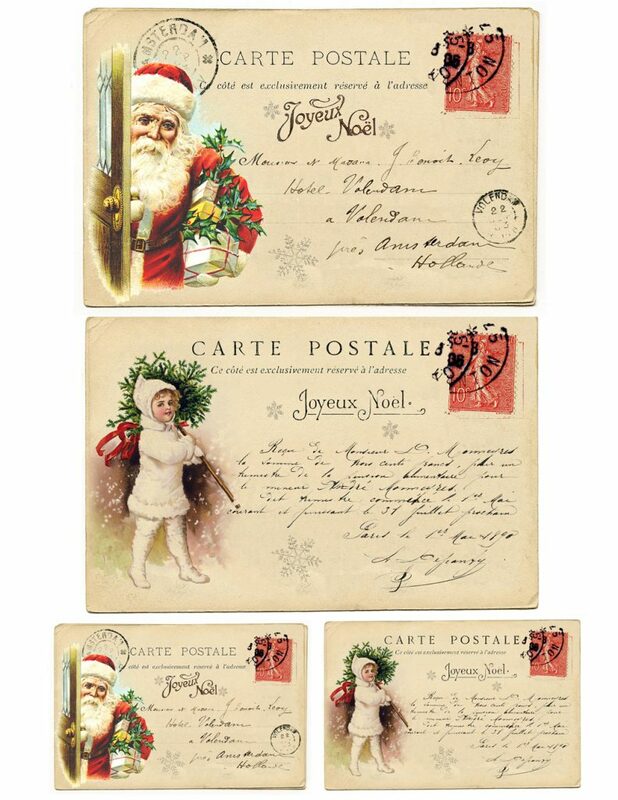 Would love to know how and where would you use these Vintage French Christmas Postcards! 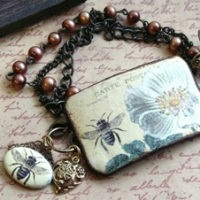 And don’t forget, for more chic projects you can visit my blog here -> Dreams Factory. 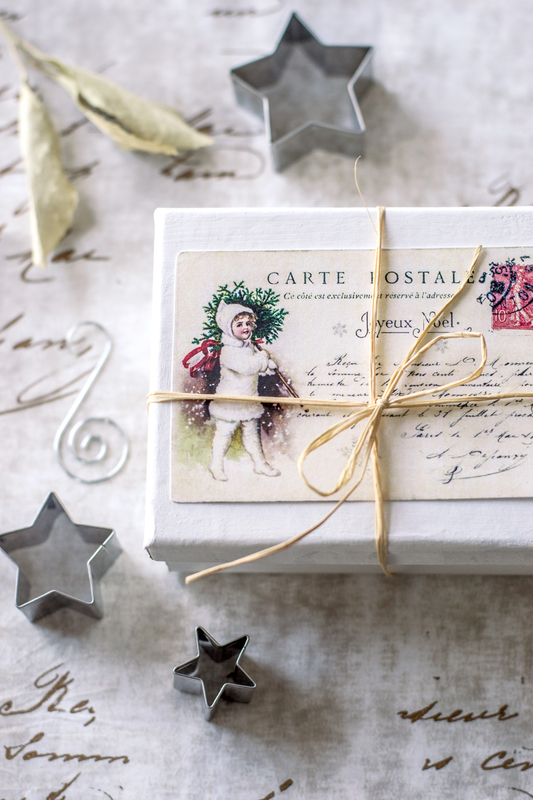 « 10 Great Charities for Crafters! Marvelous! Thank you very much. Thanks so much Linda, Merry Christmas! Won’t the image run from the “antiquing”, if it is inkjet? Love these images! I am printing on my Epson Inkjet with all sorts of fabrics using Bubblejet. No running and everything prints out great. That is awesome Lynda, glad to hear it!! This is such a stunning and generous gift! Thank you so much! Happy New Year! Thanks Anna, Happy New Year!